As Masters Historic Races announced a month ago a new racing series called the "Le Mans Legends Series", we thought it was finally time to speak about our range of Modern Racing Ferrari. 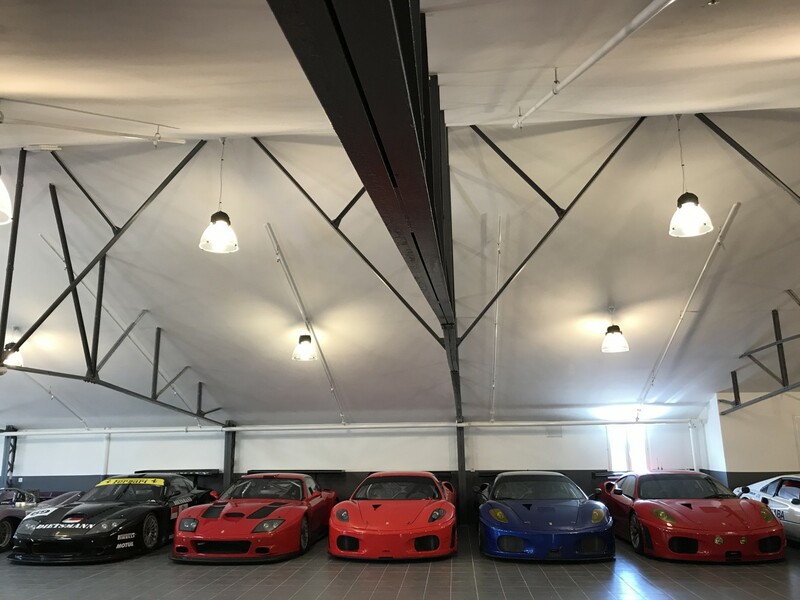 The cars we have in stock are of course eligible for this new serie as these races will be for Le Mans eligible sports and GT cars from 1995 to 2011. The series will begin in 2018 but a first race will be run at Spa-Francorchamps in September, 2017. Please have a look at our cars below and do not hesitate to contact us should you want additional information, or to arrange a visit to our showroom.